First Rule of Real Estate? LOCATION and this Charming Historic Landmark Cottage is in the best location in Old Town! Walk to Main Streets shops and restaurants, High West, the Park City Library and Jim Santy Auditorium. 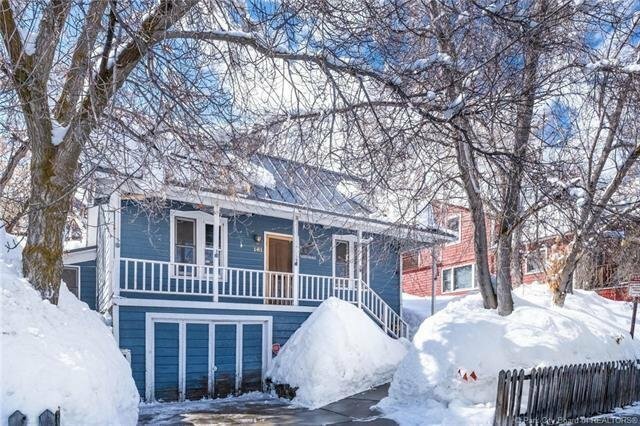 Walk to skiing, walk to trails, when you live here you live in the heart of it all, 4th of July Parade, Halloween on Main Street, Sundance Film Festival, are all just steps away. Currently configured as two bedrooms/two bathrooms with a loft and den. The building envelope for this oversized Old Town Lot can support a home between 3,500 to 4,500 square feet.